(Shreveport Times) Would you drive 1,400 miles and spend 32 hours on the road just to volunteer your services at a Fuller Center for Housing build? 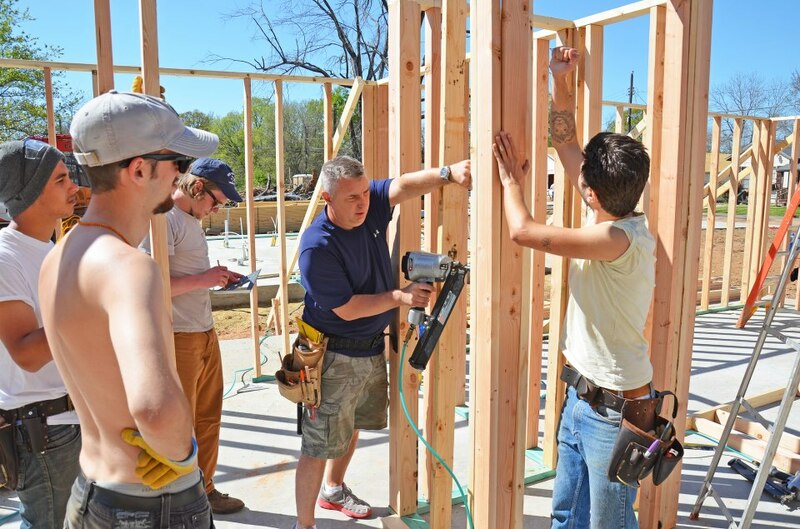 Shakari Briggs of The Shreveport Times reports on four people who did just that so they could take part in the 2013 Veterans Build. Click here for the full report, with photos and video.